Paul is a seasoned speaker, having given talks, lectures and conference presentations on a variety of topics related to his books and other work. To request him for a speaking engagement or conference, please contact him--he is often available for travel, as the list below indicates. Paul was a panelist discussing "Trade Wars and the Rise of Economic Nationalism" at the Asia Think Tank Summit in Bali, Indonesia, November 21-23, 2018. Paul was a panelist discussing "Techno-nationalism in the Age of the Fourth Industrial Revolution" at a conference in Seoul of the Council of Councils, a group of 29 policy institutes and think tanks from major countries, October 7-9, 2018. Paul spoke on "Multilateralism in the Asia Pacific Region" at the 74th session of the United Nations Economic and Social Commission on Asia and the Pacific (ESCAP) in Bangkok on May 15, 2018. Paul was a panelist, speaking about prospects for the global trading system, at a conference in Beijing on September 16, 2017, sponsored by the China Finance 40 Forum, the Euro 50 Group and the Centre for International Governance Innovation. Paul was the featured speaker at two events hosted by the Lowy Institute in Sydney, Australia on July 4 and 5, 2017--"What did we learn from the Asian crisis?" 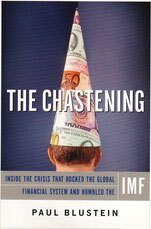 (held on the 20th anniversary of the crisis), and "China and the global economic order." Paul was a panelist, speaking about "The Globalization Backlash," at the Annual Conference on WTO Law in Geneva on June 9-10, 2017, sponsored by Georgetown University Law School and the Graduate Institute, Geneva. Paul was an expert witness at a congressional hearing titled "Lessons from the IMF's Bailout of Greece," held in Washington on May 18, 2017 by the Subcommittee on Monetary Policy and Trade of the House Financial Services Committee. See information about the hearing, including a webcast, here. Paul gave presentations on his book, Laid Low: Inside the Crisis That Overwhelmed Europe and the IMF, at the Congressional Research Service in Washington on February 22, 2017; at Princeton University on February 24, 2017; and at the University of California-Berkeley on March 3, 2017. 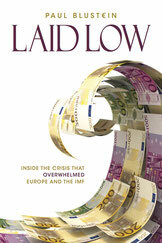 Paul gave presentations on his book, Laid Low: Inside the Crisis That Overwhelmed Europe and the IMF, at the Graduate Institute of International and Development Studies in Geneva on January 31, 2017; at the Istituto Affari Internazionali in Rome on February 2, 2017; at the European Central Bank in Frankfurt on February 6, 2017; and at the Grémio Literário in Lisbon on February 8, 2017. 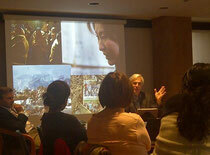 Paul gave presentations on his book, Laid Low: Inside the Crisis That Overwhelmed Europe and the IMF, at the Palazzo Taverna in Rome on November 20, 2016; at the Johns Hopkins University School of Advanced International Studies in Bologna on November 22, 2016; at the European University Institute in Florence on November 24, 2016; at the Royal Academy of Sciences in Brussels on November 25, 2016; at the Centre for Economic Policy Research in London on November 28, 2016; and at the Hertie School of Governance in Berlin on November 29, 2016. Paul spoke at a University of Chicago Institute of Politics seminar about the implications for Asia of the U.S. presidential election, on October 13, 2016. Paul gave presentations on his book, Laid Low: Inside the Crisis That Overwhelmed Europe and the IMF, at the George Washington University Law School in Washington, DC on October 6, 2016; and at Harvard University's Center for European Studies on October 11, 2016. Paul gave a presentation on “Tackling economic and financial crises” at a conference sponsored by the G7-United Nations Partnership to Meet Global Challenges at United Nations University in Tokyo, May 19, 2016. Paul gave a presentation on global trade issues at the Israel Business Conference (sponsored by Globes, the Israeli financial daily) in Tel Aviv on December 6, 2015. 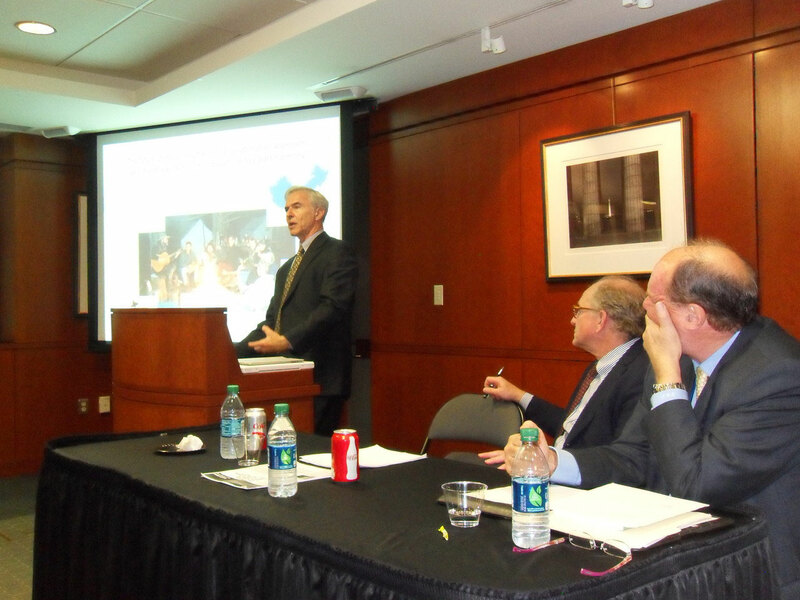 Paul gave a presentation in Washington on his paper, "Laid Low: The IMF, the Euro Zone, and the First Rescue of Greece" at George Washington University Law School, on April 14, 2015. 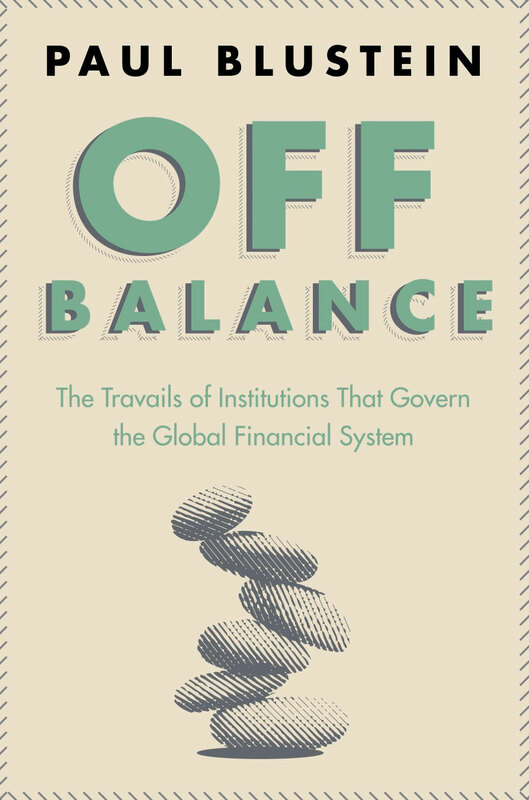 Paul gave a talk in Rome, sponsored by the Istituto Affari Internazionali (IAI) and Centre for International Governance Innovation (CIGI), on his book Off Balance: The Travails of Institutions That Govern the Global Financial System, on June 25, 2014. Paul gave a talk in Paris at the think tank CEPII on his book Off Balance: The Travails of Institutions That Govern the Global Financial System on March 11, 2014. 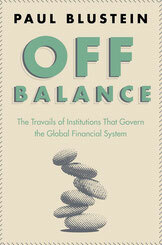 Paul gave a talk at Rhodes House, Oxford University (UK) on his book Off Balance: The Travails of Institutions That Govern the Global Financial System on February 26, 2014. 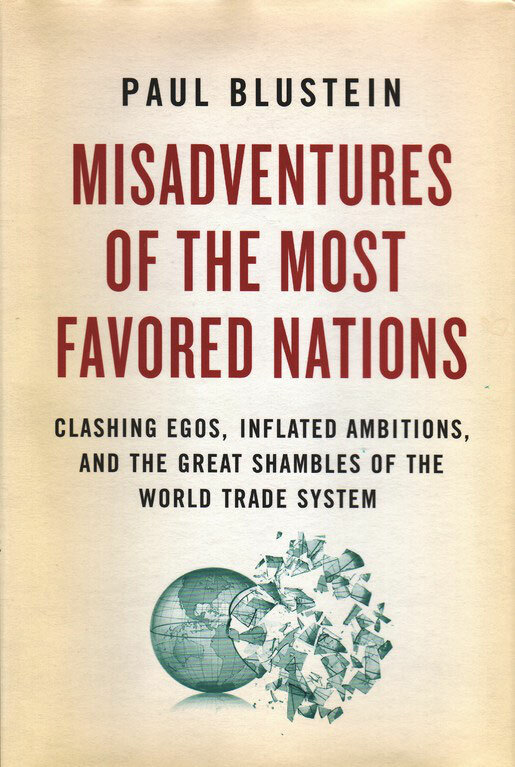 "A Conversation with Journalist Paul Blustein," on the subject "International Economic Institutions: What Are They Good For?" was held at United Nations University in Tokyo, Monday, February 17, 2014. Paul gave a presentation on financial crises in emerging markets at WCM Investment Management in Laguna Beach, California, January 27-28, 2014. Paul gave a talk titled "Fukushima: The Ultimate Media Meltdown" at the Munk School of Global Affairs of the University of Toronto, October 24, 2013. Paul delivered a Global Economy Signature Lecture at the Centre for International Governance Innovation on his new book, Off Balance: The Travails of Institutions That Govern the Global Financial System, in Waterloo, Ontario on October 23, 2013. 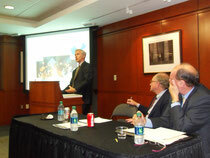 Paul gave a presentation to launch his new book, Off Balance: The Travails of Institutions That Govern the Global Financial System, at The George Washington University Law School, October 11, 2013. 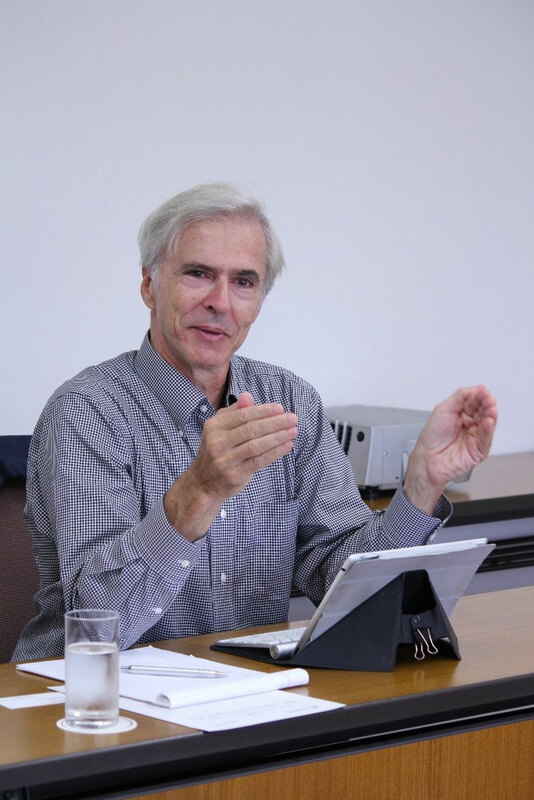 Paul gave a talk to the Asia Leadership Fellows Program about his research on the Fukushima nuclear accident, at the International House of Japan, Tokyo, September 20, 2013. 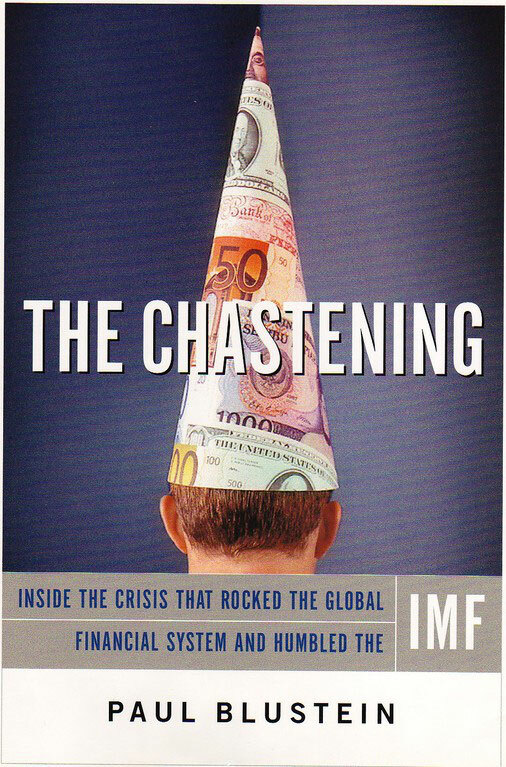 Paul gave a presentation titled "The Framework and the Mutual Assessment Process: We Have Seen This Movie Before" at a conference on the G-20 held on May 23, 2013 at the Lowy Institute for International Policy, Sydney, Australia. 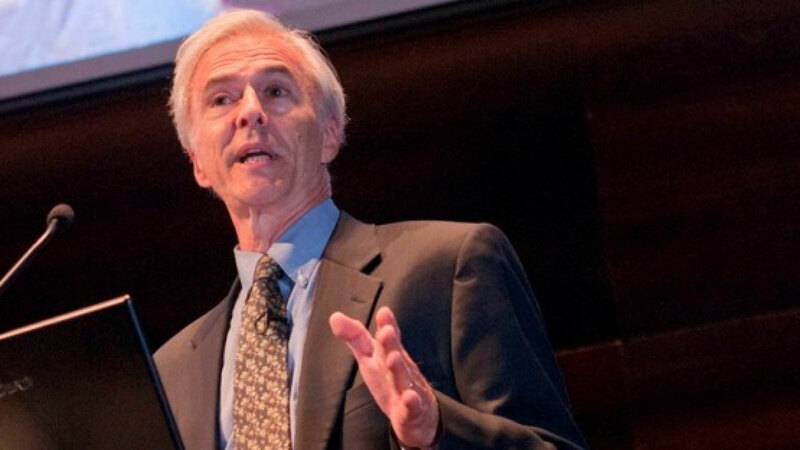 Paul gave a lecture on November 12, 2012 at the University of Toronto's Munk School of Global Affairs, titled "International Economic Institutions: What Are They Good For?" Paul was a panelist at the "Summer University" of the European Ideas Network, in Berlin, October 5, 2012, and in Bucharest, Romania, September 23, 2011. Paul was a panelist at the Bloomberg Conference in Tokyo on "Japan: Road to Recovery," Oct. 19, 2011. Paul was a panelist at the conference "A Decade in the WTO: Implications for China and Global Trade Governance" in Geneva, Switzerland, on June 29, 2011. Paul participated in a panel discussion at the Institute for New Economic Thinking conference in Bretton Woods, N.H., on April 10, 2011. Paul was a panelist at the conference "Looking Ahead: Japan-U.S. Economic Partnership in the Post-Lehman World," co-sponsored by the Sasakawa Peace Foundation and the Woodrow Wilson International Center for Scholars, in Tokyo, Dec. 8, 2010. Paul was a panelist at the G-20 Seoul International Symposium in Seoul, South Korea, Sept. 28-29, 2010. 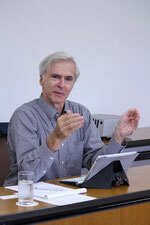 Paul delivered a lecture, titled "U.S. and World Trade Disorganization," at Lawrence University, Appleton, Wis., for the Povolny Lectureship in International Studies, April 16, 2009. 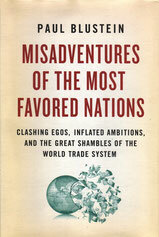 Paul gave a talk about his book, "Misadventures of the Most Favored Nations," at the WTO Public Forum, Geneva, Sept. 29, 2009. Paul gave a talk on his book, "Misadventures of the Most Favored Nations," at Politics & Prose bookstore, Washington, Sept. 22, 2009.